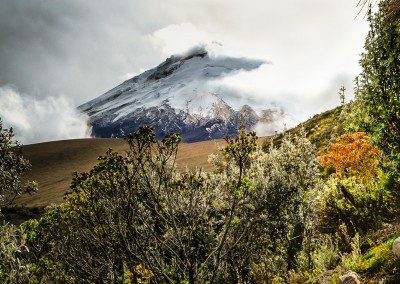 Cotopaxi, 5897 m, is the second highest peak of Ecuador and the highest active volcano in the world. 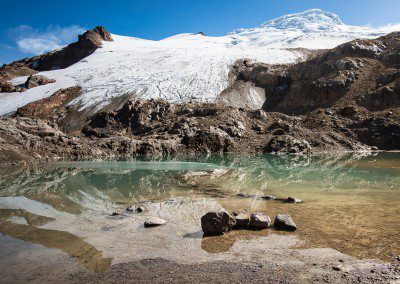 Limpiopungo, a small lagoon located on the foot of the volcano, is a very nice area for walking and a good place for birdwatching. 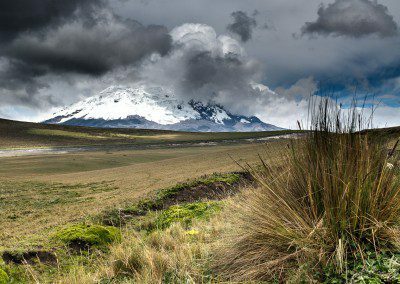 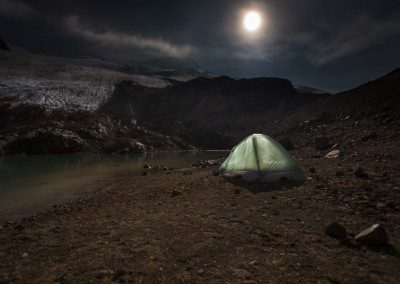 It is possible to see several species peculiar to the páramo. 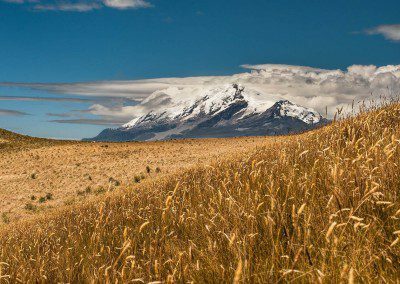 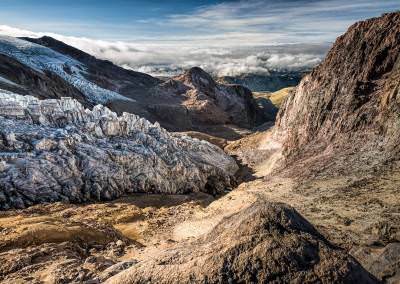 Watch for herds of wild horses, llamas and the rare Andean deer.